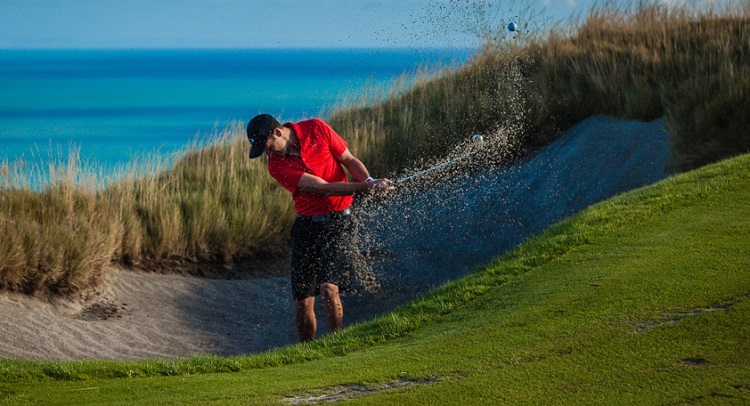 It can be tough to correctly judge the distance out of the bunker, not to mention adapting your swing technique to help you get out of the sand. There’s a special way to practice that will give you more distance and consistency when hitting with the iron; it’s called an impact bag! Once you get to the green, it’s a whole different game from the fairways. Putting is all about consistency and control; if you’re finding yourself always 3-putting to get to the hole, read on. There’s not a single golfer that wouldn’t want to add 15 metres to their drive – we all know how important the drive is. If you improve your driving distance, you should majorly improve your game.